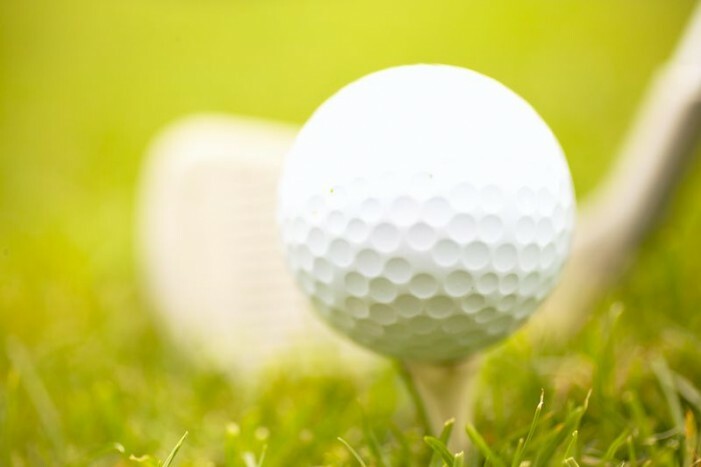 GREENWOOD, S.C. – The Self Regional Healthcare Foundation board has unanimously voted to be the title sponsor of a Symetra Tour – Road to the LPGA charity golf tournament to raise funds for women’s health initiatives. The tournament will be named the Self Regional Healthcare Foundation Women’s Health Charity Classic, which will be held May 5-11, 2014, at The Links at Stoney Point golf course in Greenwood, S.C. This Symetra Tour event, the official pipeline to the LPGA, will feature 144 professional golfers who are competing to land inside the season-ending Volvik Race for the Card top-10 which will earn them playing privileges on the LPGA Tour. The week-long event is expected to bring more than 3,500 visitors to the area and have significant economic impact. As the main beneficiary of the tournament, the Self Regional Healthcare Foundation will receive funds from the event to support community outreach services for Lakelands area women and their families, primarily through the Self Regional Health Express, a mobile health unit equipped to provide exams, education and preventive services. “This is a win, win, win scenario,” said James Medford, President of Aaron Industries in Clinton, S.C., and Los Angeles, CA, and owner together with his wife Denise of The Links at Stoney Point. “Our community wins with economic influx, our hospital foundation wins with increased support, and most of all, the women and families in the Lakelands win with increased access to health care and wellness services.” Medford is also a member of the Self Regional Board of Trustees and will serve as the tournament’s chairman. The Self Regional Healthcare Foundation http://selfregionalfoundation.org/primarily funds health-related programs and projects at Self Regional Healthcare, http://www.selfregional.org/ a not-for-profit, regional referral hospital that serves residents of Greenwood, Abbeville, Laurens, Saluda, McCormick, Edgefield, and Newberry counties with prevention, wellness, acute care and tertiary care services including cancer care, neurosurgery, heart and vascular surgery, NICU, and orthopedics. Self Medical Group is its employed physician affiliate network of 20 practices and more than 60 physicians. The Symetra Tour – Road to the LPGA, http://www.symetratour.com/ is the official developmental tour of the LPGA and is in its 33rd competitive season in 2013. With the support of its umbrella partner, Symetra, the Tour’s mission is to prepare the world’s best young women professional golfers for a successful career on the LPGA Tour. 2013 marks the second season that the top-10 money winners will receive full, equal status for the following season on the LPGA Tour. With more than 500 alumnae moving on to the LPGA, former Symetra Tour players have won a total of 371 LPGA titles, including 40 major championships. Symetra Tour events have contributed more than $5 million to charitable organizations throughout the nation since 1989. Follow the Symetra Tour on the web at www.SymetraTour.com, Facebook.com/RoadtotheLPGA, Twitter.com/Road2LPGA, and YouTube.com/Road2LPGA.